Out of its activities “Promstroy-Energo” company specializes on construction of power substations and power transmission lines of up to 500 kV including "on a turn-key basis" construction; carrying out designing, procurement, construction and assembling of main and accessory electric equipment, and start-up and commissioning works. Construction of objects is carried out by company itself as well as by involving third-party contract organizations which have gained reliable and responsible reputation for years of a joint partnership. 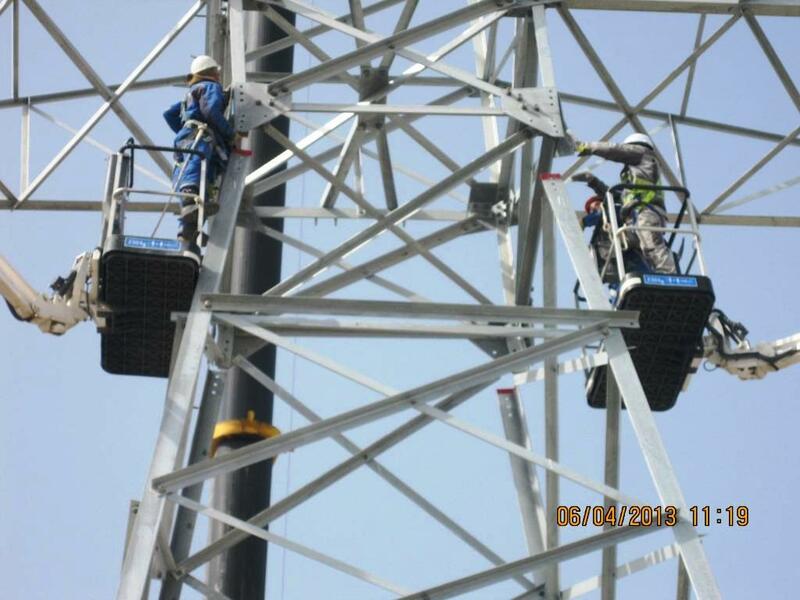 At all stages of construction we implement all the required works and technical supervision over the work process. 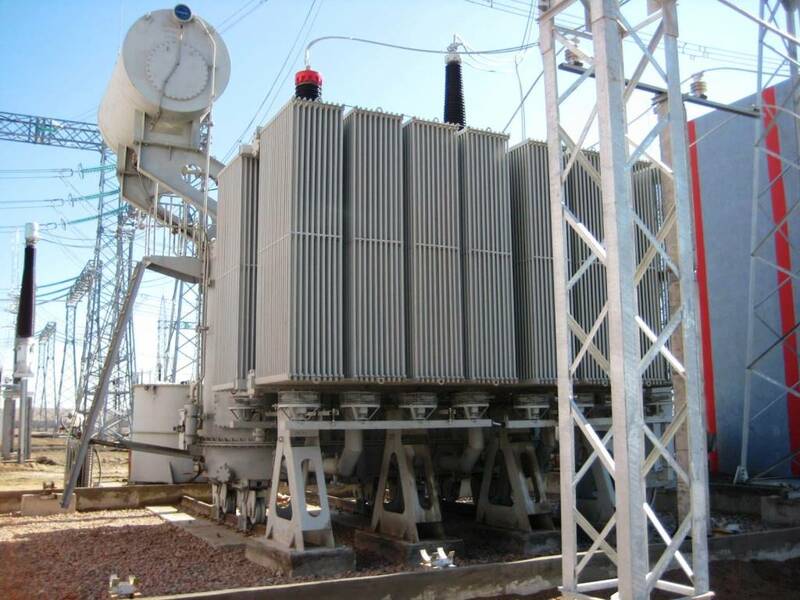 Construction of substations represents complicated process consisting of various multilevel stages: from developing the project and budget distribution to commissioning and also requires exploration, designing, general construction, assembling and commissioning works. - other types of work. 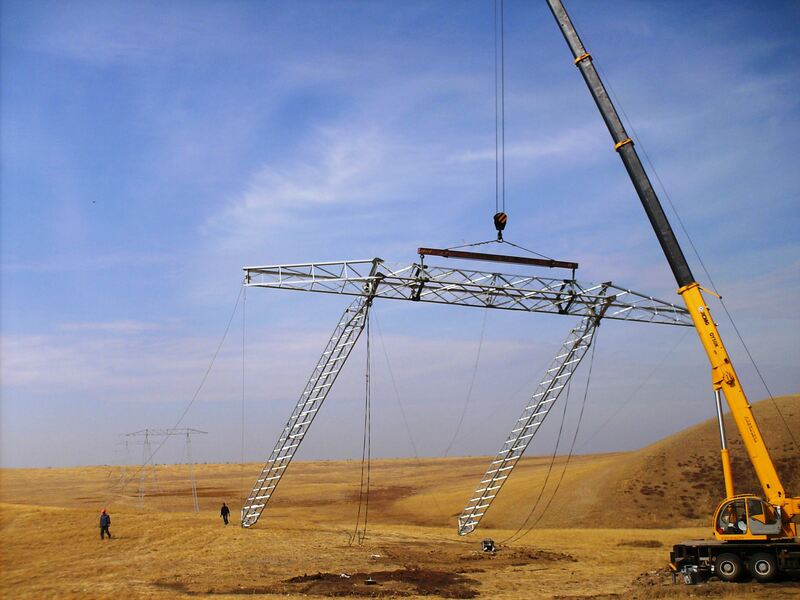 Construction of power transmission lines assumes laying of power transmission lines including construction in remote and hard-to-reach areas. 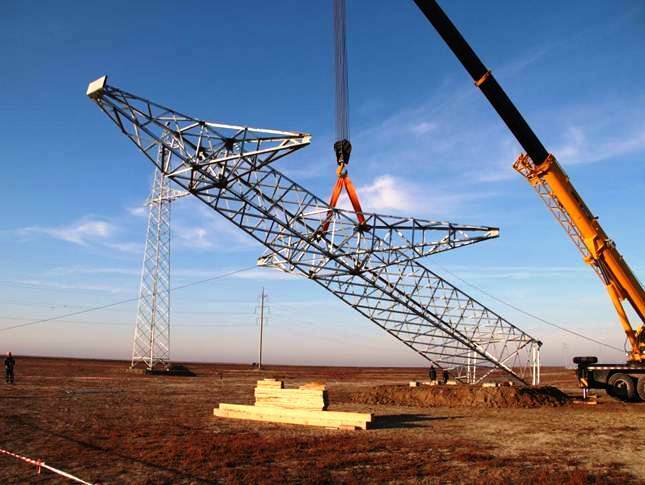 “Promstroy-Energo” company implements construction activities in compliance with current regulations and requirements using quality materials and modern equipment to ensure reliable and accident-free work of constructed power lines which would then lead to continuous power supply of domestic and industrial facilities. - assembling of linear pendant fitting and wires. Completion of all construction and assembling works is carried out in accordance with requirements of SNiP (Construction Norms and Regulations) with reference to technical documentation of project and other technological process requirements for power object construction. “Promstroy-Energo” company’s highly professional staff of diverse specialists allows both having concurrency of all conducted activities and timeous completion of object construction.